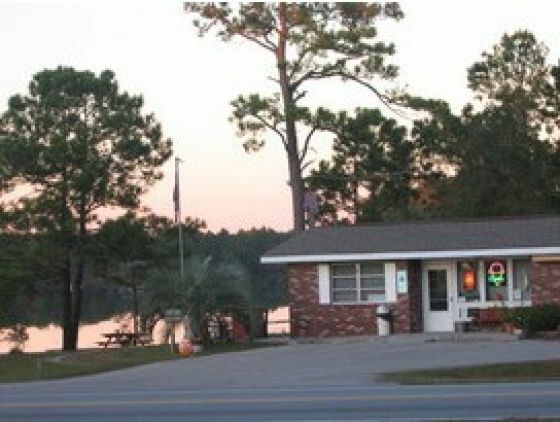 Boiling Springs Homes - Art Skipper Realty, Inc.
Boiling Spring Lakes is eight miles northwest of Southport off Highway 87. Named for a natural spring, its 16,000 acres of land was incorporated in 1961. It is a city full of friendly citizens making it a wonderful place to retire or relocate a family. 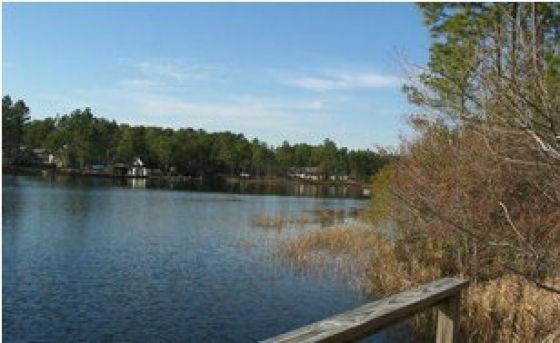 Boiling Spring Lakes centerpiece, the 150-acre Big Lake, is just one of over 50 natural and man-made lakes in the city. 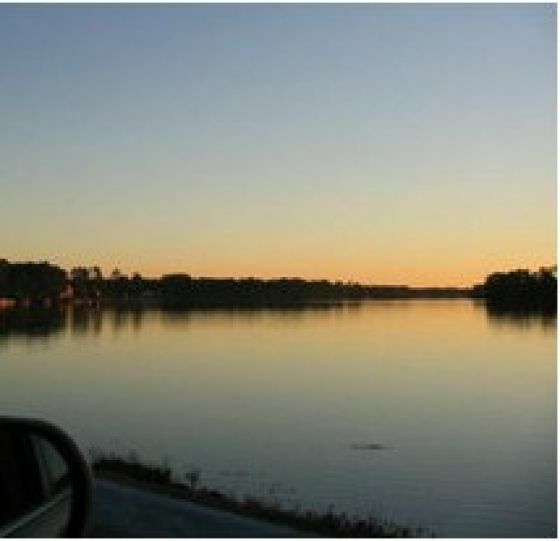 The Big Lake, fed by five springs and Allens Creek, is 2 miles long, and offers 10 miles of shoreline. Residents and visitors alike may enjoy great golf, swimming, boating, water-skiing, picnics, tennis, and some of the best fresh water fishing in the area. 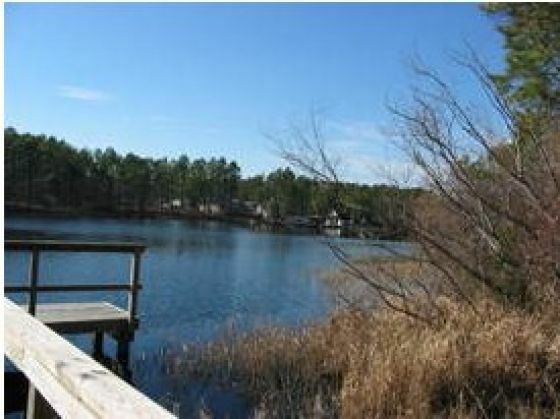 Wildlife and floriculture abound in this serene community. Tall pines, oaks, sweet gums and flowers, such as azaleas, camellias, and the rare and protected Venus flytrap grow especially well. Drayton Hastie, developer, began Boiling Spring Lakes “to bring a semblance of natural beauty of the lush Carolina country setting within the reach of the average family man, retired and otherwise.” It continues to do that today.